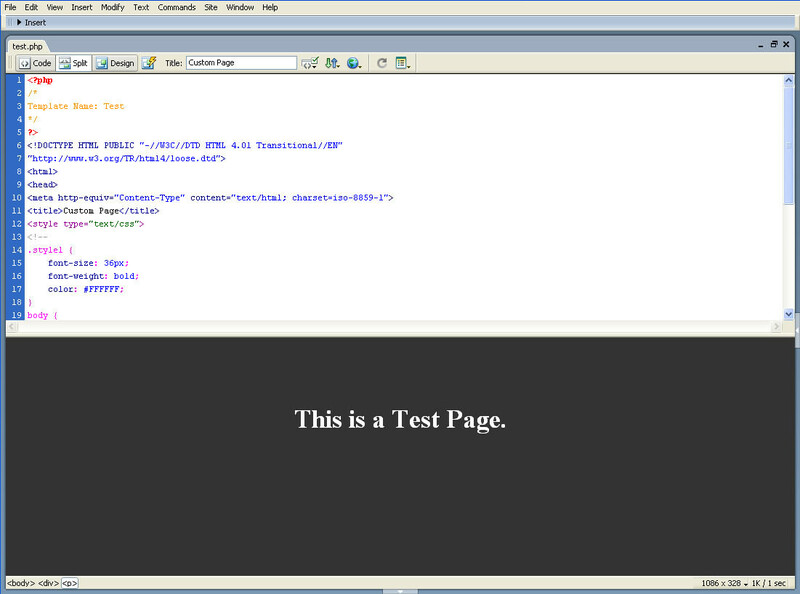 I will attach an example of a custom page here so you can look the simple structure. Once you finish creating your custom page, just upload it to the Patagonia theme folder. In your WordPress Dashboard, go to the pages section and select the page you want to customize. On the right, you will see the attributes box. In template select the custom page you created (in this case Test) and press update. That’s all! In the next article I will explain how to set a custom static page as your front page. How do I modify the material in the Template (for example, adding a link to the linkbar under the header image)? I have not been able to locate any documentation explaining the structure of the template, and I have no clue as to where things are located in the maze of php files that make up the template. Do you have any docs that explain how the whole thing works? I can’t get this to work in WP version 3.2. Do you have any suggestions on how to do this now? Hi Marcus. This should work on WP 3.2. The page just doesn’t show up? Or the template is missing in the dashboard? Let me know.